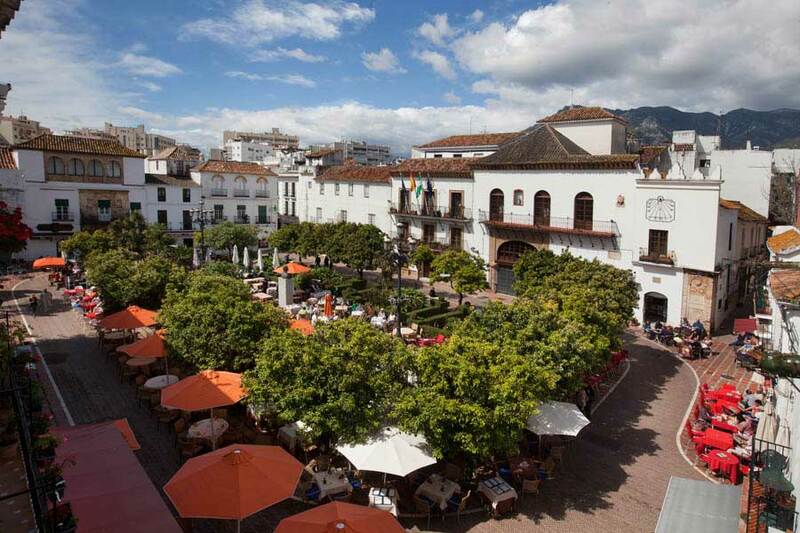 Located in the urban hub of the city and the noble area of social life, now known as Plaza de los Naranjos is Cafeteria los Naranjos. A simple, cozy and family cafe giving the best service since 1981. We have a fast, friendly and attentive staff, with our main goal being the satisfaction of our customers. 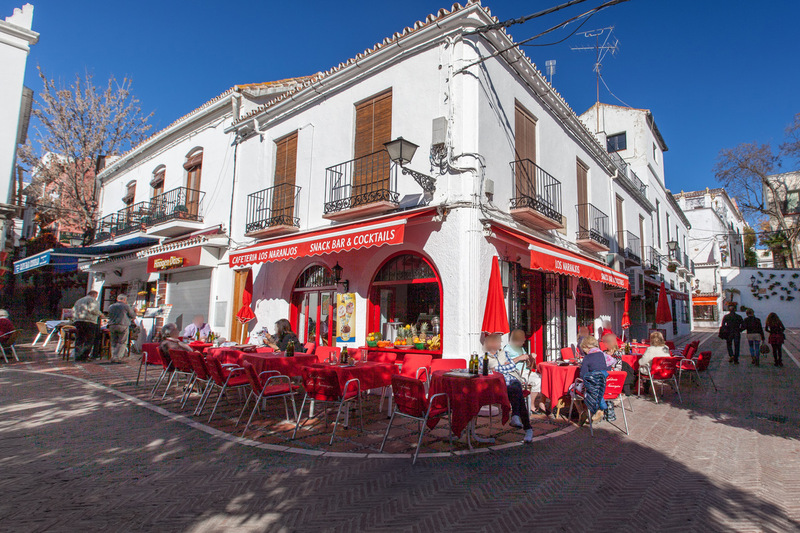 We offer a large number of dishes, sandwiches, tapas. 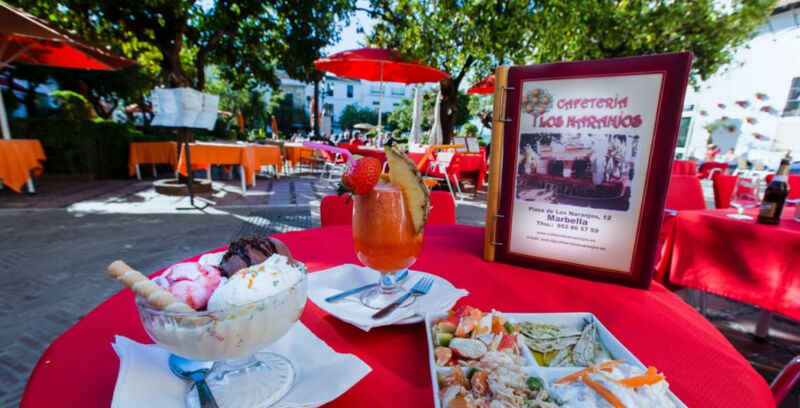 Our specialty is fresh juices and cocktails, along with desserts, cakes, ice cream and of course our coffee. All these things : the situation, climate and aromas such as Orange Blossom (Azahar) in the spring from the orange trees planted in 1941. 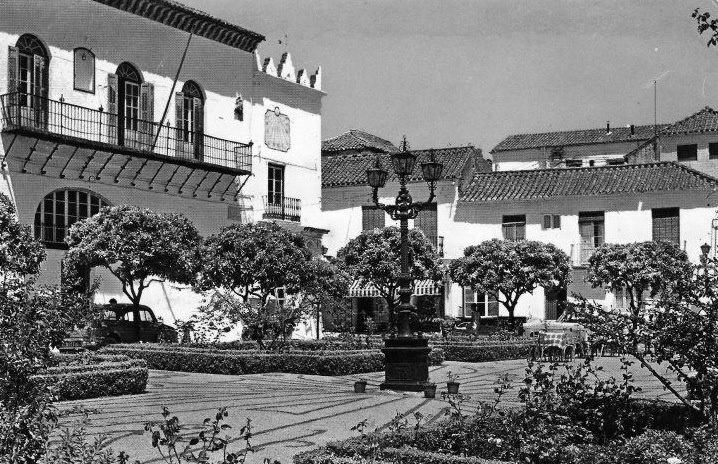 Or the smell of Night Blooming Jasmine (Dama de Noche) on warm evenings, makes our café a charming place, where you can relax and enjoy yourself.